Pronounced Hell-eeee-na. Not Helen-uh or Helen-er. One should pronounce it as if you were to say the name, Celine, but with an H on the front and an (short) A on the end. It's where my family, who I so lovingly refer to as the family circus and I reside. Helena is a wonderful little sleepy town. I like to say it is a bit like Mayberry (Andy Griffith Show) on steroids. It's small town with big city ties. 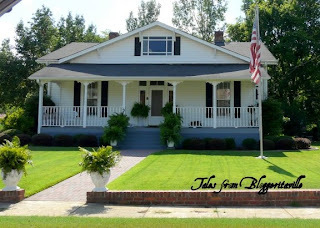 Helena is considered a suburb of Birmingham and part of the Greater Birmingham-Hoover Metropolitan area. 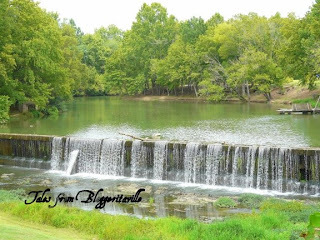 It is also one of three cities, along with Alabaster and Pelham, that make up the area known as "North Shelby" or "North Shelby County". According to the U.S. Census Bureau, the city has a total area of 17.1 square miles, of which, 17.1 square miles of it is land and 0.04 square miles of it is water. The Cahaba River and its tributary Buck Creek run through Helena. Buck Creek is dammed upstream of Alabama State Route 261 in the Old Town area to form Lake Davidson which was used for recreation and water wheel power at the turn of the 20th century. Fishing, wading, and canoeing are popular uses of both waterways. Helena sits at the foothills of the very southern extent of the Appalachian Mountains as they descend into the Gulf of Mexico coastal plain. The area is largely rolling hills with numerous small streams, undeveloped areas are primarily mixed woodlands. 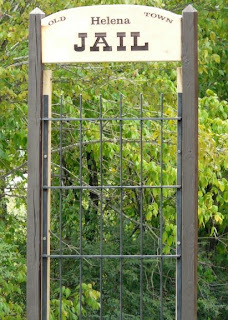 The climate of Helena is typical of the Deep South, with long, hot, humid Summers and short, relatively mild Winters. Helena is highly regarded as a place to live and raise children; Business Week named Helena the 13th "Best Place to Raise Your Kids" in 2007. It has the eighth lowest crime rate per population in the U.S., and the city was ranked in Money Magazine's 2007 list of "Best Places to Live: Top 100" in the U.S., placing at number 91. 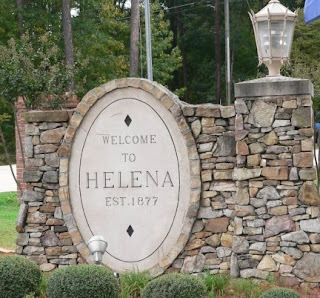 The Alabama League of Municipalities awarded Helena the 2008 Municipal Achievement Award (population 10,001 to 20,000). 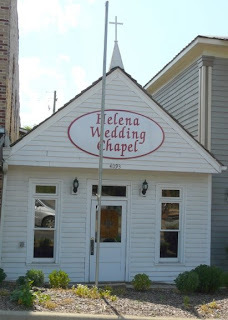 It's something that Helena and it's residents are proud of. Helena is a place where we know our officers by name. We can depend on them to protect and serve our community. 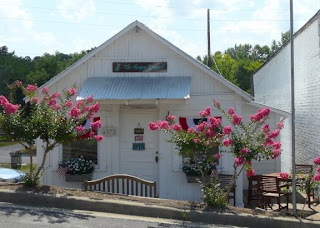 The community that would become Helena started in 1845 as the town of Cove. 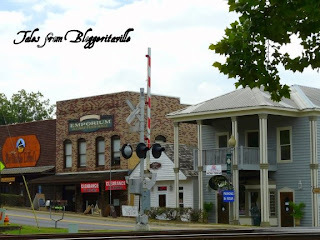 In 1856 the town changed its name to Hillsboro, at the same time as a rolling mill was built. This rolling mill would produce arms for the Confederacy and would later be destroyed by Union raiders at the end of the Civil War. During Reconstruction, railroads would be extended through Helena as part of the post-war development of central Alabama’s mineral resources. The Louisville & Nashville Railroad sent an engineer named Pete Boyle to survey a route south from Birmingham to Montgomery, Alabama. 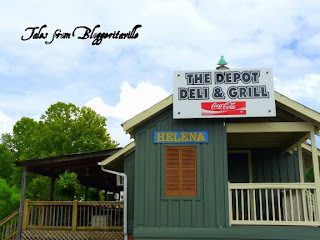 The station established near the town of Hillsboro was named Helena after Boyle’s sweetheart, Helen Lee. After the area around the station developed and encompassed the town of Hillsboro, the community incorporated to become the City of Helena. The City's first mayor was M.H. Williams, a railroad agent. 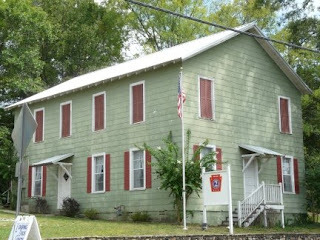 The steel mill was subsequently reopened and the City flourished during the late 1800s and into the early 20th century with numerous industrial facilities such as steel mills, a cotton gin, a grist mill, coal mines, and a rail yard, along with residences, stores, and hotels. Fire swept through the city in 1895, destroying many structures in the downtown area and along Buck Creek. Around 1920 the boom ended with the closing of the coal mines and the relocation of the steel mill. The population declined as residents moved in search of jobs. The Great Depression dealt Helena another blow, as did the devastating 1933 tornado which killed 13 and destroyed 110 homes. 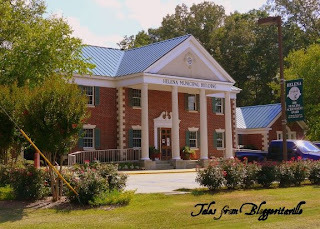 Helena remained a small town in the largely rural county until suburban growth from Birmingham reached Helena in the late 20th century. Numerous residential and commercial developments spurred improvements in City facilities and services. 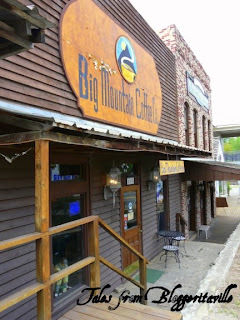 By the early 21st century, Helena was experiencing large population gains, and growing pains, as a result of its convenient location and high quality of life. That's about the time I made my move to Helena. I became a resident in 1999 and continue to call Helena my home today (until I get that beach house, that is...). 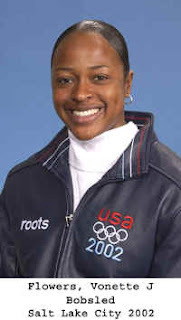 On February 19, 2002 Vonetta Flowers became the first African American women to win a Gold Medal in any Winter Olympic sport. She was also the first American woman to win a gold medal in bobsleigh. At the time of her win, Flowers called Helena home. 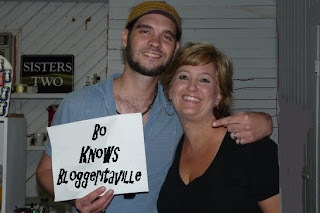 During 2005, Helena gained nationwide notice as the hometown of singer Bo Bice who was a finalist in the popular Fox program American Idol. Bo continues to make regular visits back to the city he loves. 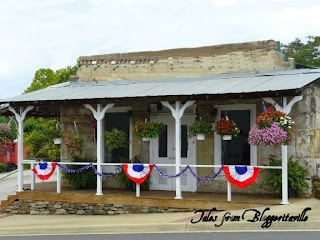 Major points of interest in Helena include the Cahaba River, Old Town Amphitheater, and the Old Town district which includes the 1800s jail and railroad freight depot as well as commercial structures from the 1800s. 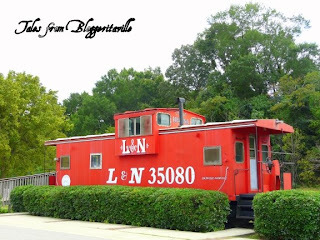 The City of Helena Welcome Center is housed in a Louisville & Nashville Railroad caboose in Old Town next to the CSX S&NA Subdivision tracks. Helena's Outdoor Amphitheater located in Old Town Helena, is an outdoor concert hall, festival grounds, movie theater, wedding destination and special event location all wrapped up in one. Helena is home to me and my family. It serves us well. It is a place where I feel safe. My children enjoy playing in our neighborhood daily. Helena is a nice mix of city and country life. We have fabulous schools, that are the pride of our town. We are hard workers and we enjoy lazy days chatting with our neighbors. I know many of our city employees by name. They are dedicated individuals who I account to preserving the charm of the city in which I live and love. But most of all what makes Helena so terrific is the people. The people is the real essence of Helena. It's a place to raise families. Helena is a city of pride and possibilites, and I feel lucky to call it my home. 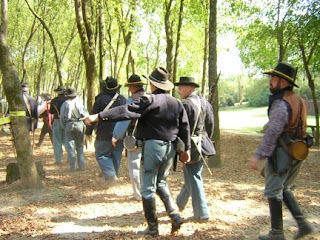 *Much of the history and numbers came from Wikepedia, as well as the City of Helena Web Site. All photos, with the exception of Vonetta Flowers were taken my myself and can be purchased through my web site through Smug Mug. I invite you to come on down to Old Town Helena on July 4th for an old fashioned Independance Day Celebration! Fireworks will begin at sundown. We have some great new shops in Old Town as well. Check out my friend Judy's store, The Monkey Basket, Jennifer at Wildflower Wax and Vintage Boots, and finally Del and Robin at La Reunion Coffee Shop for their opening Day today! Do not to forget to click on the Marshall's sign link of the sidebar to sign up for the Marshall's giveaway! Contest ends tonight ! I think I LOVE Helena now. So glad you told me how to pronounce it, I'm afraid I was saying it one of the WRONG ways before - - - but I'm gonna FIX THAT!!! What a wonderful tour! Helena looks like such a charming place - great to visit or to live in! Ummm, I don't quite know how to say this... OK, yes I do. I'm just going to blurt it out. As a resident of Helena, I have read your blog for a long time. 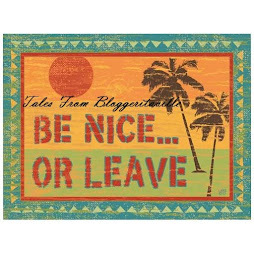 I always enjoy the fabulous places you take us, the meals you prepare, the festivals, and times spent with friends that I attend by way of your blog. I have to say though, as I read this tour of Helena, looked at the pictures, and watched the slideshow of people who are my hometown neighbors, I actually wanted to book a trip to Helena. Then I said Wait! I am lucky enough to live here! This post really emphasises how truly unique our community is. I am planning a weekend to get reaquainted with my commuity. 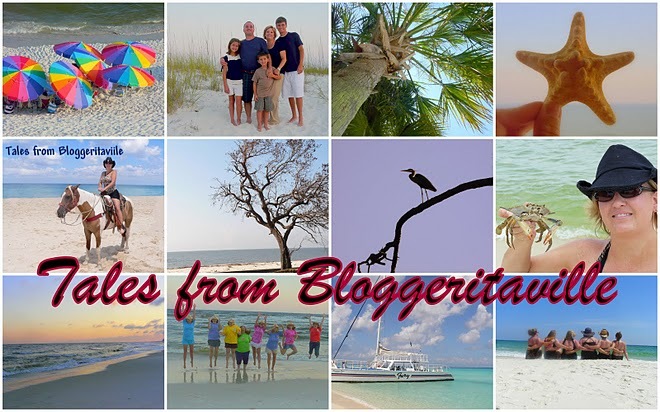 Explore it as seen through your blog. The city really should hire you on as in media and travel for the city, for you Leigh, are a great asset to Helena too. Thanks! Keep writing, I'll keep reading. Helena sure looks like a great place to be! Thanks for sharing your hometown. W00T! Thank you for adding me to your tour! 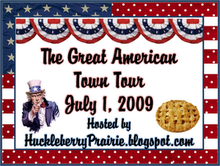 It should be the official town's tour! I'm in love with Helena and I pronounced it right as soon as I saw it. : ) Isn't this so fun. 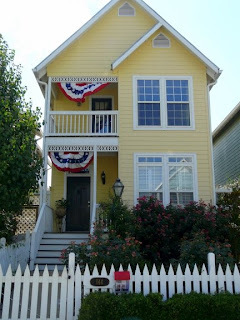 Wonderful post on our home! Honored to make it! Love you, Girlfriend! How lucky you are to live in such a beautiful place. You truly captured the charm of this great place. I truly enjoyed your post. 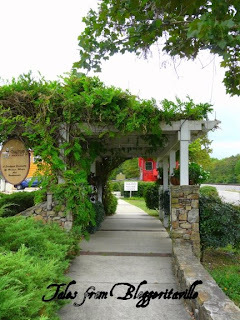 Wonderful post about your beautiful town! You should work for the chamber of commerce! They need YOU. Helena really is a pretty place. Helena IS the place to be! What a fine post. I agree with the others,the city needs you aboard in city promotions. 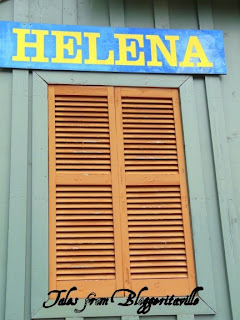 Facinating history of Helena. And I WAS pronouncing it wrong. Exceptional photography, Leigh. I am going to check out your online shop pictures. Thank you for a great tour, Leigh! I love your town. 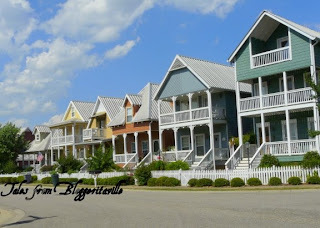 That yellow house and little wedding chapel are so darn sweet! 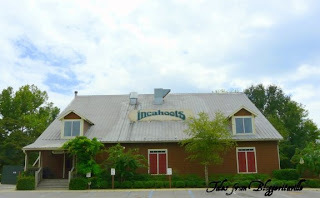 Leigh, thank you so mmuch for sharing - what a great slice of heaven you have there.